"Aha! That's it," you exclaim, still holding the papers. "The answer is obviously [redacted]." Having figured out the answer, you start looking over the rather bare-looking desk, still swiveling in the chair. Then, behind you, you hear a click. You stiffen. Slowly, you turn around, thinking uh-oh. Before you get all the way around, though, there's a loud SNAP and the legs on your chair snap. You tumble on the floor, dropping the papers, covering your head with your hands. When nothing happens, you slowly stand up, looking all over the room. You don't see what may have made that click, but you do see that there is something on the ceiling. 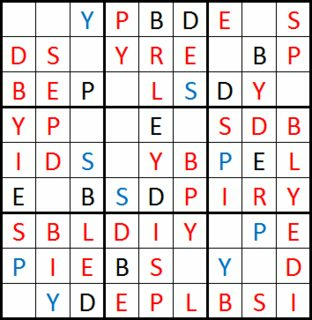 What does chess have to do with sudoku? You'll see. 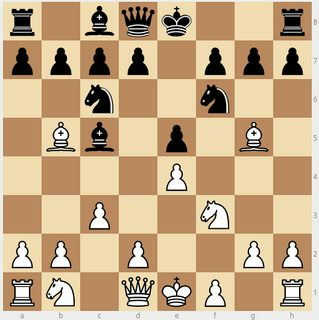 Solve the sudoku, and then figure out what makes each chess board so... unique, let's say. I daresay that'll be impossibly, essentially. Can you figure out what you have to do after that? Good luck, Clue hunter. 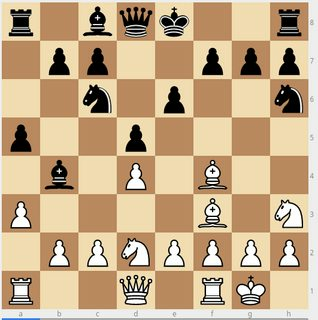 Boards generated with lichess. 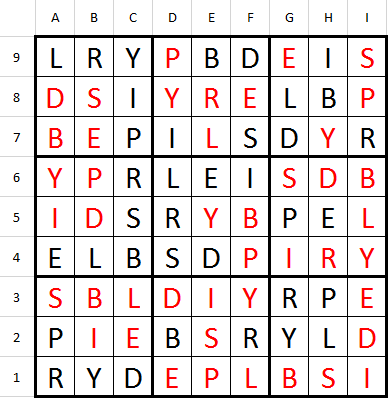 Sudoku puzzle originally generated by http://www.sudokuweb.org. 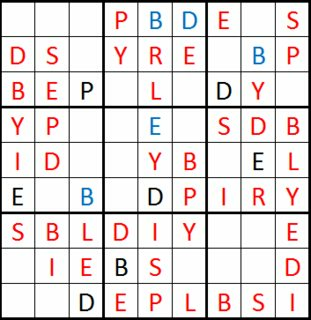 Taking the most obvious* error on each chess board and using the letter at that position in the solved wordoku. • A piece in an impossible location (taking other pieces into consideration). Tie-breaking is done by using the one with more errors. 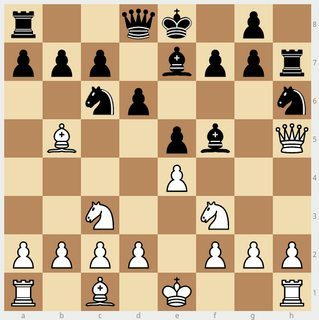 The pawn at G8 is in a position that is impossible for a Pawn. 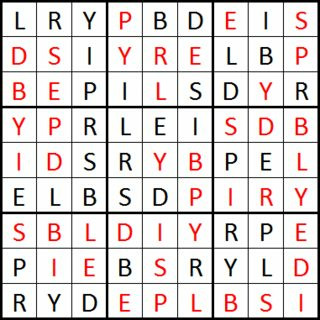 This corresponds to the letter L on the wordoku board, as solved by Beastly Gerbil. No other piece is in an impossible position when considered by itself. There are two white Kings and two black Bishops on black. 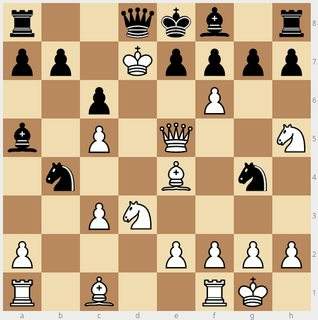 Also, several Pawns are misplaced without an amount of pieces missing to make it possible. The Kings and Bishops are the only ones that are duplicates. The King at D7 is the only one of these that is also in an impossible position (double check). 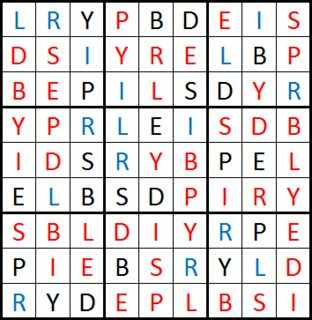 It corresponds to the letter I on the wordoku board. 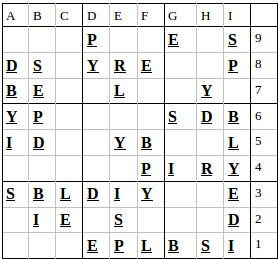 Taking the most obvious errors on the chess boards and matching the position of the piece to the chess board gives G8, D7, F1 and F3 which corresponds to the final answer LILY. So let's look at their positions, shall we? Not the answer you're looking for? 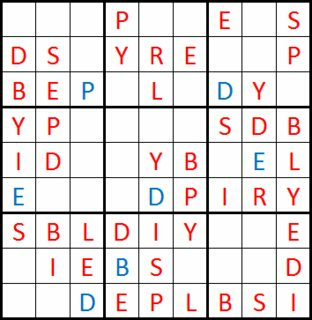 Browse other questions tagged story chess sudoku or ask your own question.